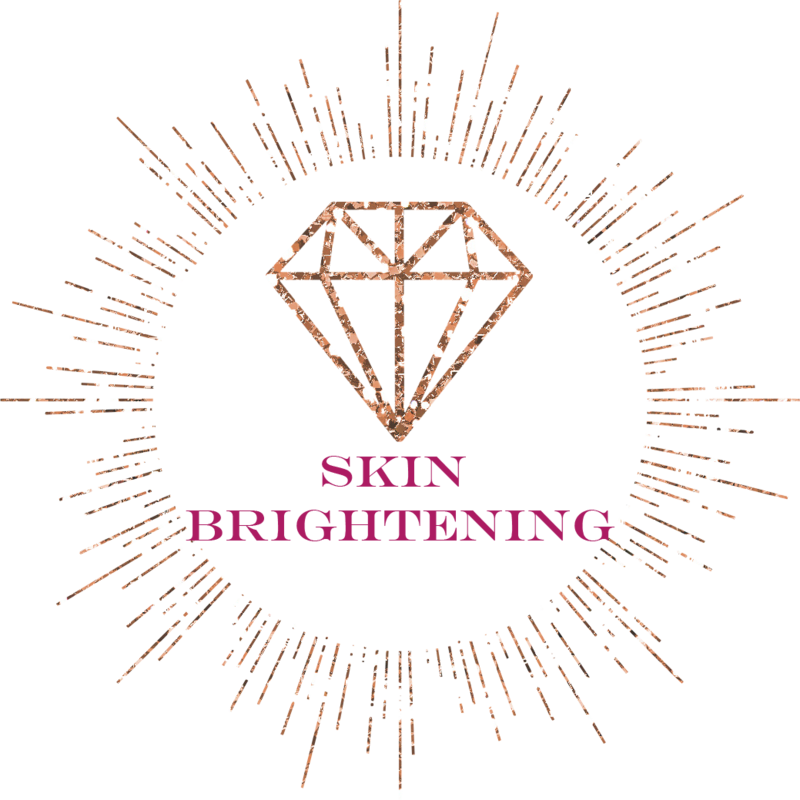 Benefits: Our skin comes into contact with environmental pollutants every day whether we realize it or not, which dull and brown our complexion. Acne leaves scars and the suns rays create age spots and discoloration. White Peony Root is prized for its brightening, anti-inflammatory, toning and anti-aging properties. Peonies help ward off wrinkles by activating the natural defense mechanisms of skin and reducing the look of discoloration often caused by environmental pollutants. Also known for boosting the production of collagen and repairing damaged skin cells, peonies hydrate the skin while reinforcing its moisture barrier. Peonies contain high concentration of tannins, which are a potent skin-illuminating and brightening concentrate. White Peony Root, Peony Petals and Argan oil team up to create this brightening floral illuminizer serum that will keep you looking young and reverse darkening that can make us look older, haggard, and unhealthy. Light gold mica enhances skins natural luminescence for a radiant glow. Directions: Shake Well. Apply 3-4 drops to face or body, especially on areas you want to naturally highlight, such as cheekbones and brows. Apply liberally to dark spots and scars. This is a natural product and the mica shimmer can settle to the bottom. Make sure to shake regularly and shake well before each use. Certified Organic, Cold Pressed, Unrefined, Morocaan. High in vitamin E, essential fatty acids and retinol. Combats free radicals which prevents damage of skin cells, is anti-inflammatory, treats acne, wrinkles, dry skin. Sun Protectant, restores elasticity, non-irritating, deeply penetrates skin and is absorbed easily. Liquid Gold! Plumeria alba(frangipani essential oil) - Wildcrafted, France, hexane free extracted. Excellent moisturizer to and calm irritated, dry, and dull skin. Reduces acne outbreaks and redness while calming rashes and eczema. Soothes sensitive skin with it's amazing anti-inflammatory powers.